Everyone, no matter how wealthy, can be in need of a quick cash loan at one time or another. With so many loan options today from several different financial institutions, it can be difficult to find the one that best fits your needs. A collateral loan offers several benefits and flexibility that a traditional loan cannot. 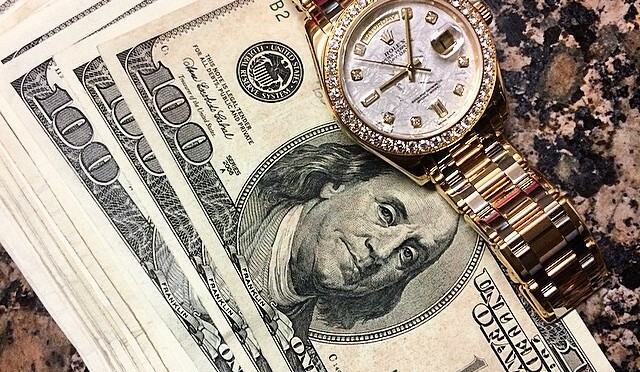 Collateral loans made against your luxury assets such as fine watches, jewelry, precious stones and more, are a quick and easy way to get the cash you need immediately. Collateral loans do not require a credit or background check as they are secured on the assets you provide. They can be obtained very quickly in just one visit, and offer a very reasonable interest rate. Collateral loans provide you with the flexibility you’re looking for when you need an immediate influx of cash to help with personal or business matters that arise unexpected. Jewelry-N-Loan in Costa Mesa, CA offers one of the best solutions for collateral loans anywhere in Orange County. We’ve been providing quality, no-hassle loans to our clients for many years, and our reputation is spotless for being fair and honest. 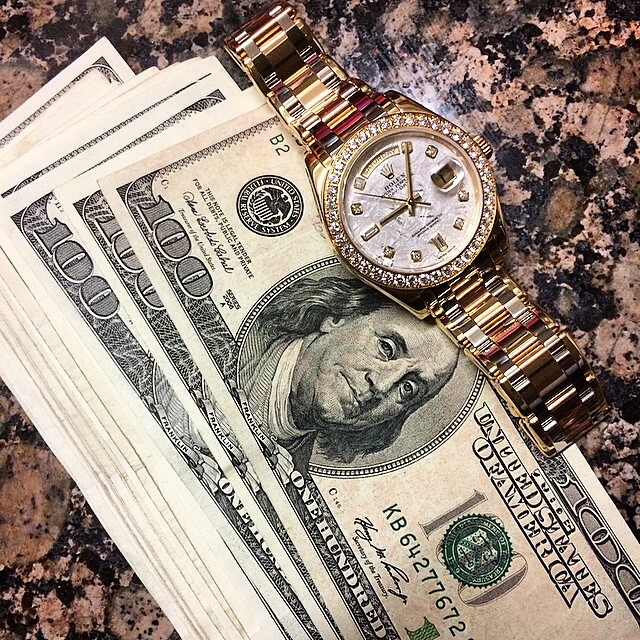 If you’re in need of a quick cash loan, contact Jewelry-N-Loan today.